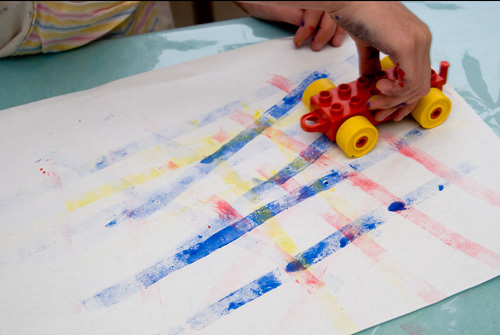 Easy Art For Kids – Duplo Printing. In a moment of brilliance, or perhaps madness (in our house those two things are very closely aligned) I picked up a handful of duplo blocks and the paint and paper and bravely marched towards the cranky children. “We are going to print, with lego blocks” I announced…. “Cool!” was the unanimous response, and I really hoped it would be as cool as they were thinking… and turns out it was! Printing pads – we made ours out of plastic plates and a wad of folded paper towel, sponge would be better but we didn’t have any and it worked ok. Paint – water it down a little if you need to. Paper – the bigger the better, I wish we had some of our Ikea roll left. A selection of Duplo (big Lego) blocks in various shapes and sizes. 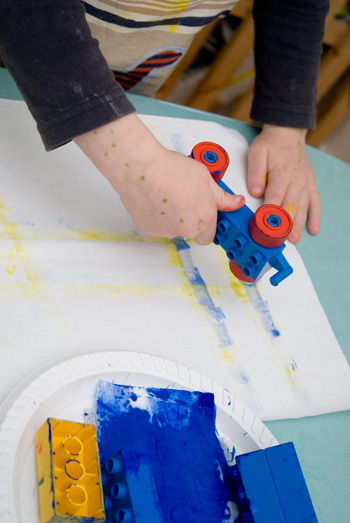 Press the duplo blocks into the paint and then onto the paper, it’s as simple as that! 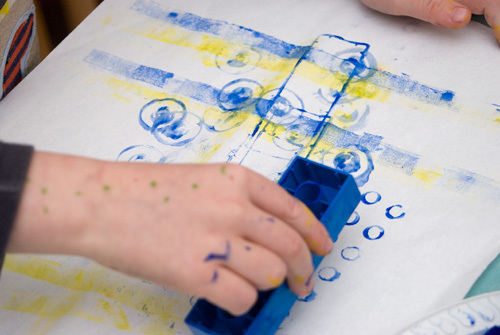 Try out the different surfaces of each block – the top with it’s raised dots, the bottom has lines and open circles, and each side makes a different and interesting print. Try out different sized and shaped blocks. We got some duplo car bases out and rolled them across the paper which was loads of fun. Turning the cars on their sides also made interesting prints of the wheel patterns. Everyone had such a good time printing and experimenting with this activity and it turned out way better than I thought it would! We’ve now become a little print obsessed. We are writing a big list of other things we could print with, so stay tuned for more printing activities and ideas! 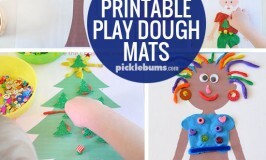 Playing along with the ‘It’s Playtime’ link up – this week with The Imagination Tree, and also Nurture Store’s Play Academy. Ooo! I’ve got paint! I’ve got duplo! We can do this!!! my two would love this idea. Great idea. I will be using this idea over the next two weeks. Thanks. It’s always a special time when spur of the moment things work out with a bunch of kids. Definitely worth celebrating and what great memories. 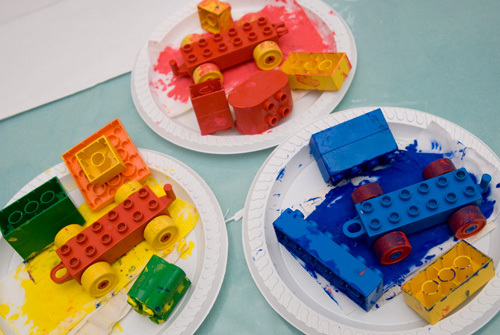 I’m with Krys on this – have duplo, have paint! Excited to start! Another stellar idea. Hi! Thanks for linking up with the Play Academy this week – it looks like you had fun. 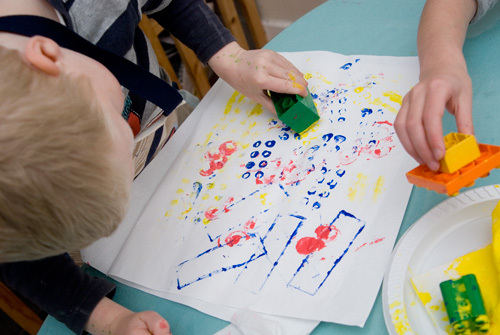 I blogged this week about some printing fun we had with our 14 toddlers at creche. We set the activity up, like you, just with the materials we had to hand. Our kids loved it too. 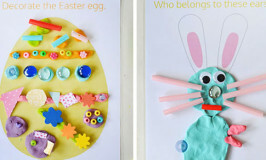 Home » Easy Art For Kids – Duplo Printing.